Planning a funeral may be one of the hardest things you have to do in your lifetime, and as professional funeral directors Bristol, we completely understand that this may be the case. We offer a friendly, caring service to those based in Bristol and the South West and understand that you may require a personal funeral director that you can rely on during this process. ISCA Funerals aims to make this time as smooth as possible, by taking on the responsibility of arranging the logistics and legalities of the service on your behalf. 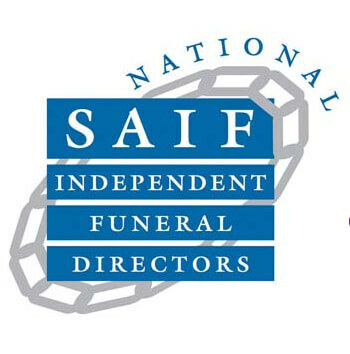 Our main objective is to ensure that your loved ones receive the funeral they deserve, at an affordable and budgeted price As an independent and family-run funeral service, we are dedicated to providing a customer-focused service that is both trustworthy and personalised to your specific requests. We understand that funerals can be expensive, particularly when your loved one dies suddenly. This is why we are committed to offering our customers the care, compassion and support they need, at a reasonable cost. Our all-inclusive service may help you to manage costs, therefore eliminating any financial worry and unwanted stress during this difficult time. We work with people every step of the way to ensure their needs are met and, as experts, we are able to provide advice and ideas where appropriate and necessary. Based in the South West, we are well-positioned to helping members of the Bristol community to plan a funeral service which is both personal and cost-effective. As established funeral directors, we understand the stresses involved with planning a funeral, which is why we are always here to support and advise you. Our personal approach means that we can advise on the certificates required and the authorities that will need to be informed. As your director, we can assist in booking the church (or another venue depending on your preference), arrange transportation for the body before and after burial or cremation, liaise with cemetery or crematorium personnel, and help to conduct the funeral service itself. During the process, we will be on hand to support you every step of the way. We are committed to building a trusting relationship with our customers, and we know from experience that this is key to providing a dignified and personal funeral service. 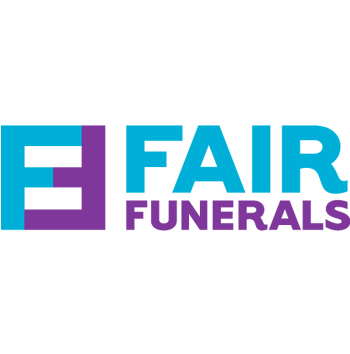 As specialist funeral directors, we plan and direct funerals for people of all faiths or non-faith, organise green and alternative funerals, at a low cost. Found out more about what’s included in our Bristol low-cost funeral services here. We offer a wide range of funeral plans to accommodate your needs. We will take the time to sit with you and discuss all of your options, wishes and costs and do everything we can to make this difficult time a little easier. ISCA Funerals is here to help in any way we can, offering a pressure-free environment and a service that you can rely on. To find out more about the range of services we provide or to speak to us about your cost-effective funeral arrangements, please get in touch with us today.